This week’s roundup includes a new video from hometown heroes The She’s, as well as new band Bethlehem Steel. 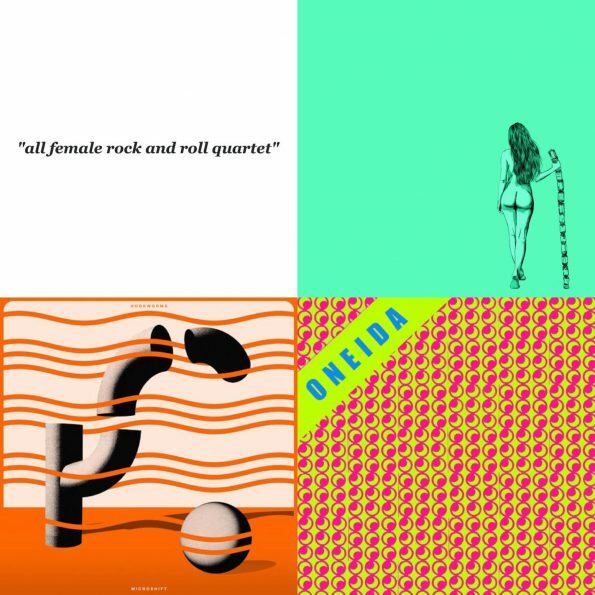 Then head for the outer limits with new tracks from Oneida and Hookworms. Cap it off by bringing it back home with previews of acts coming to San Francisco early next year: Sammus (January 23, 2018 at Bottom Of The Hill) and Superchunk (February 24, 2018 during Noise Pop at Great American Music Hall).